Northwest Christian Writers Association - Jeremiah Webster - "Seeing the Invisible: Affirming the Soul through Poetry"
Jeremiah Webster - "Seeing the Invisible: Affirming the Soul through Poetry"
Affirming the Soul through Poetry"
As Christians, writing allows us to affirm God’s “invisible qualities” (Romans1:20). This lecture explores how poetry bears witness to the things of God. 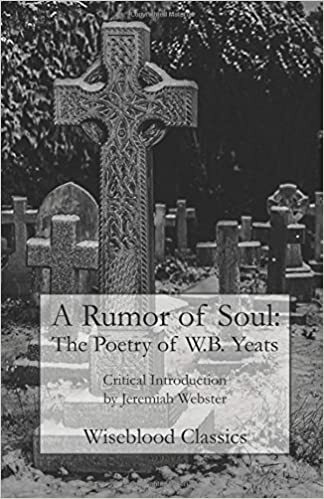 Dr. Webster will also draw from his most recent work, A Rumor Soul: The Poetry of W.B. Yeats, to suggest how we inhabit the eternal in our writing. 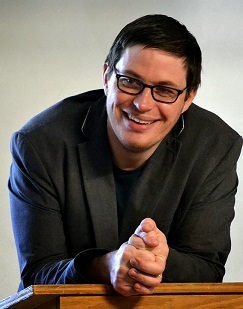 Jeremiah Webster is the author of two critical introductions: A Rumor of Soul: The Poetry of W.B. Yeats and Paradise in The Waste Land. Both are available from Wiseblood Books. He also served as co-editor/contributor for The Spirit of Adoption (Cascade Books), an anthology of adoption narratives. His first book of poetry, After So Many Fires, is slated for publication in 2017. Jeremiah teaches literature and writing at Northwest University in Kirkland, Washington. Devotional: Marianne Petersen - "THE List"
Writer's Coach: Ocieanna Fleiss - "Five Ways to Bore Your Readers"